Docker, one of the latest crazes, is an amazing and powerful tool for packing, shipping, and running applications. However, understanding and setting up Docker for your specific application can take a bit of time. Since the internet is filled with conceptual guides, I won’t be going too deep conceptually about Containers. Instead, I’ll be explaining what each line I write means and how you can apply that to your specific application and configuration. I am part of a student-run non-profit called Hack4Impact at UIUC, where we develop technical projects for non-profit organizations to help them further their missions. 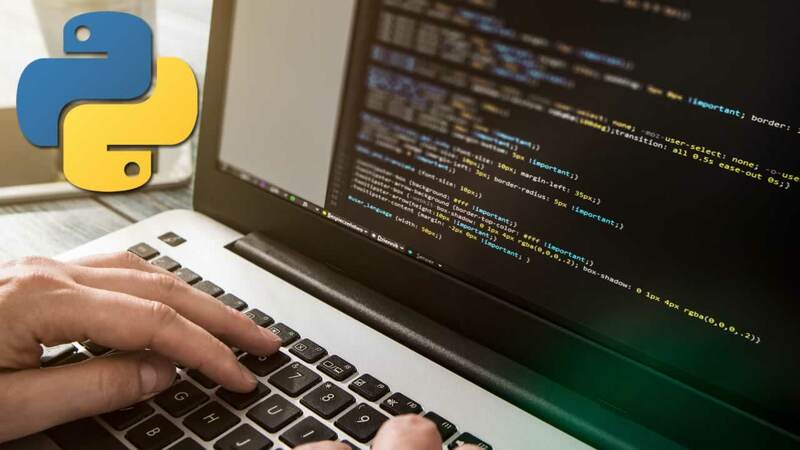 Each semester, we have multiple project teams of 5–7 student software developers, with a variety of skill levels including students who have only finished their first college-level computer science course. Since many non-profits often asked for web applications, I curated a Flask Boilerplate to allow teams to quickly get their backend REST API services up and running. Common utility functions, application structure, database wrappers, and connections are all provided along with documentation for setup, best coding practices, and steps for Heroku deployment. However, since we onboard new student software developers every semester, teams would spend a lot of time configuring and troubleshooting environment issues. We would often have multiple members developing on different Operating Systems and ran into a myriad of problems(Windows, I’m pointing at you). Although many of those problems were trivial, such as starting up the correct PostgreSQL database version with the right user/password, it wasted time that could’ve been put into the product itself. In addition to that, I only wrote documentation for MacOS users with only bash instructions (I have a Mac), and essentially left Windows and Linux users out to dry. I could’ve spun up some Virtual Machines and documented the setup again for each OS, but why would I do that if there’s Docker? With Docker, the entire application can be isolated in containers that can be ported from machine to machine. This allows for consistent environments and dependencies. Thus, you can “build once, run anywhere,” and developers will now be able to install just one thing — Docker — and run a couple commands to get the application running. 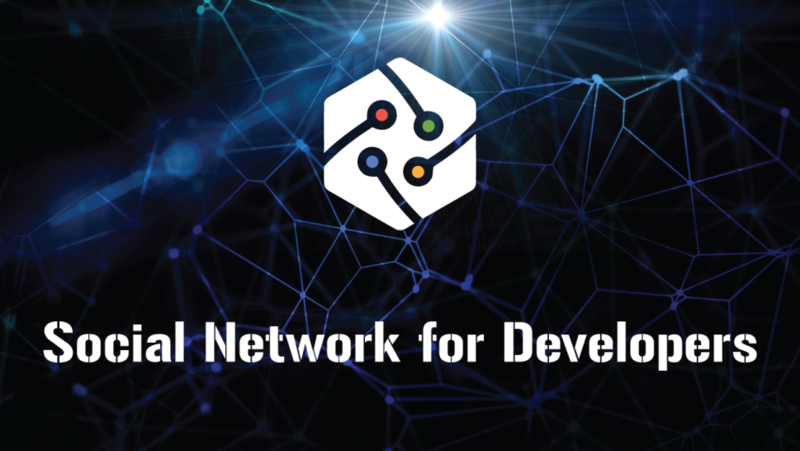 Newcomers will be able to rapidly begin developing without worrying about their environment. Nonprofits will also be able to quickly make changes in the future. Docker also has many other benefits, such as its portable and resource-efficient nature (compared to Virtual Machines), and how you can painlessly set up Continuous Integration and rapidly deploy your application. There are many resources online that will explain Docker better than I can, so I won’t go over them in too much detail. Here’s an awesome blog post on its concepts, and another one on Docker specifically. I will, however, go over some of the Core Components of Docker that are required to understand the rest of this blog post. Docker images are read-only templates that describe a Docker Container. They include specific instructions written in a Dockerfile that defines the application and its dependencies. Think of them as a snapshot of your application at a certain time. You will get images when you docker build. Docker Containers are instances of Docker images. They include the operating system, application code, runtime, system tools, system libraries, and so on. 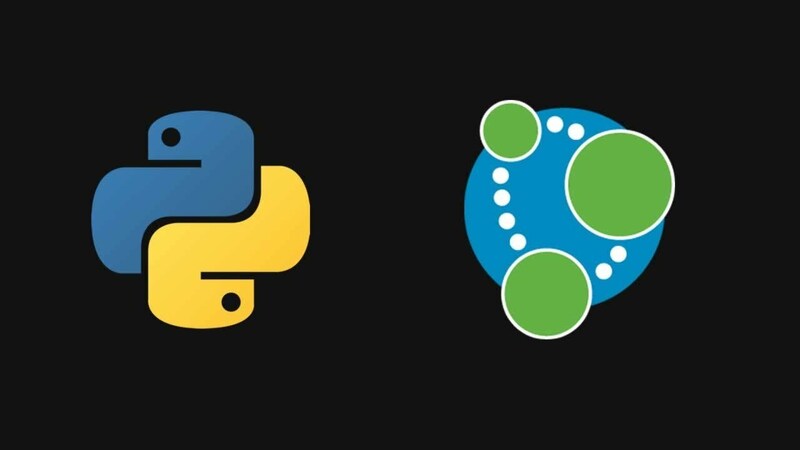 You are able to connect multiple Docker Containers together, such as a having a Node.js application in one container that is connected to a Redis database container. You will run a Docker Container with docker start. A Docker Registry is a place for you to store and distribute Docker images. We will be using Docker Images as our base images from DockerHub, a free registry hosted by Docker itself. 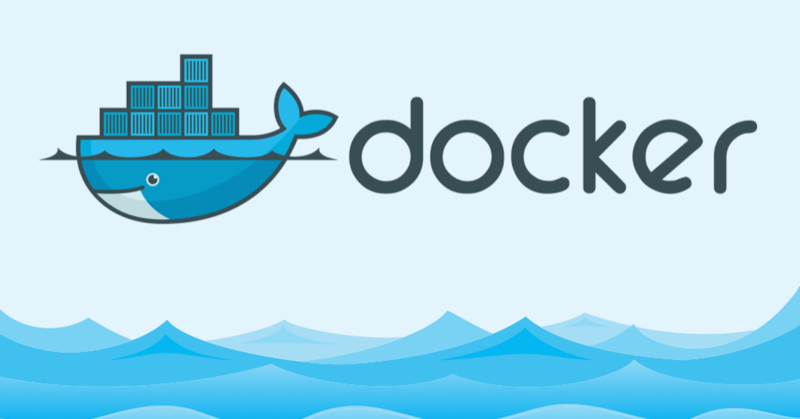 Docker Compose is a tool that allows you to build and start multiple Docker Images at once. Instead of running the same multiple commands every time you want to start your application, you can do them all in one command — once you provide a specific configuration. 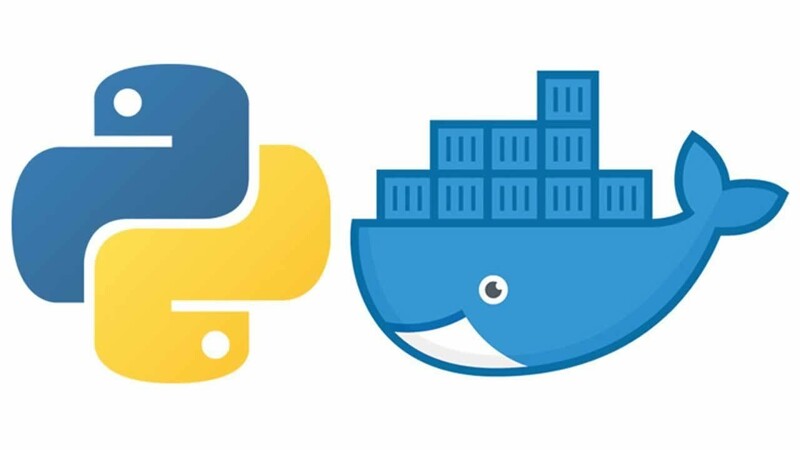 With all the Docker components in mind, let’s get into setting up a Docker Development environment with Flask Application using Postgres as its data store. For the remainder of this blog post, I will be referencing Flask Boilerplate, the repository I mentioned earlier for Hack4Impact. Dockerfile — a script composed of instructions to setup the app containers. Each command is automatic and is successively performed. This file will be located in the directory where you run the app(python manage.py runserver or python app.py or npm start are some examples). In our case, it is in the top directory(where manage.py is located). A Dockerfile accepts Docker Instructions. .dockerignore — specifies which files not to include in the Container. It is just like .gitignore but for the Docker Containers. This file is paired with the Dockerfile. **docker-compose.yml **— Configuration file for Docker Compose. This will allow us to build both app and postgres images at once, define volumes and state that app depends on postgres, and set required environmental variables. Note: There’s only one Dockerfile for two images because we will be taking an official Docker Postgres image from DockerHub! You can include your own Postgres Image by writing your own Dockerfile for it, but there’s no point. Just to clarify again, this Dockerfile is for the app container. As an overview, here is the entire Dockerfile—it essentially gets a base image, copies the application over, installs dependencies, and sets a specific environment variable. 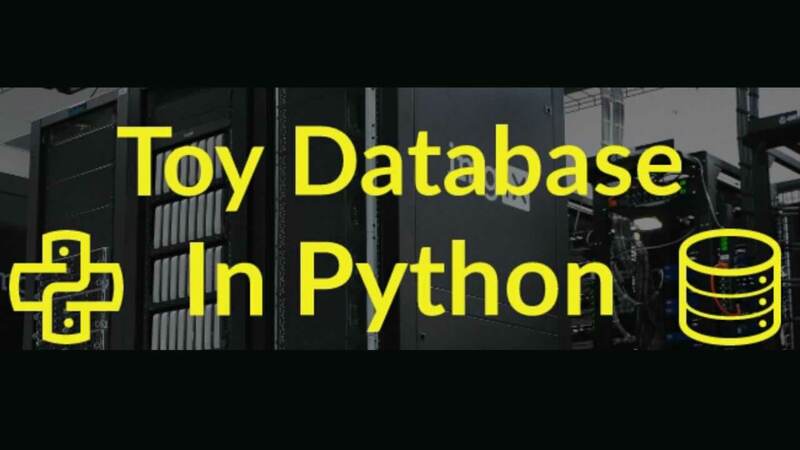 LABEL maintainer "Timothy Ko <[email protected]>"
Because this Flask Application uses Python 3.6, we want an environment that supports it and already has it installed. Fortunately, DockerHub has an official image that’s installed on top of Ubuntu. In one line, we will have a base Ubuntu image with Python 3.6, virtualenv, and pip. There are tons of images on DockerHub, but if you would like to start off with a fresh Ubuntu image and build on top of it, you could do that. 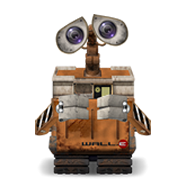 I then note that I’m the maintainer and update the Ubuntu image. The command I use is RUN, which is a function that runs the command after it. Now it’s time to add the Flask application to the image. For simplicity, I decided to copy the application under the /app directory on our Docker Image. WORKDIR is essentially a cd in bash, and COPY copies a certain directory to the provided directory in an image. ADD is another command that does the same thing as COPY , but it also allows you to add a repository from a URL. Thus, if you want to clone your git repository instead of copying it from your local repository (for staging and production purposes), you can use that. COPY, however, should be used most of the time unless you have a URL. But say you had a Node application instead of Flask — you would instead write RUN npm install. The next step is to tell Flask to use Docker Configurations that I hardcoded into config.py. In that configuration, Flask will connect to the correct database we will set up later on. Since I had production and regular development configurations, I made it so that Flask would choose the Docker Configuration whenever the FLASK_ENV environment variable is set to docker. So, we need to set that up in our app image. And that’s it! So no matter what OS you’re on, or how bad you are at following documentation instructions, your Docker image will be same as your team members’ because of this Dockerfile. Anytime you build your image, these following commands will be run. You can now build this image with sudo docker build -t app .. However, when you run it with sudo docker run app to start a Docker Container, the application will run into a database connection error. This is is because you haven’t provisioned a database yet. For this specific repository, I decided to use version 2.1 since I was more comfortable with it and it had a few more guides and tutorials on it — yeah, that’s my only reasoning for not using version 3. With version 2, you must provide “services” or images you want to include. In our case, it is app and postgres(these are just names that you can refer to when you use docker-compose commands. You call them database and api or whatever floats your boat). Looking at the Postgres Service, I specify that it is a postgres:10 image, which is another DockerHub Image. This image is an Ubuntu Image that has Postgres installed and will automatically start the Postgres server. If you want a different version, just change the “10” to something else. To specify what user, password, and database you want inside Postgres, you have to define environment variables beforehand — this is implemented in the official postgres Docker image’s Dockerfile. In this case, the postgres image will have a PostgreSQL database named testdb with a user called testusr with password password. Our Flask application will connect to this specific database, because I wrote down its URL in the Docker Configurations I mentioned earlier. I’ve chosen to mount it locally to ./postgres-data/postgres , but it can be anywhere. The syntax is always[HOST]:[CONTAINER]. This means any data from /var/lib/postgresql/data is actually stored in ./postgres-data. We will then define the app image. We first define it to have restart: always. This means that it will restart whenever it fails. This is especially useful when we build and start these containers. app will generally start up before postgres, meaning that app will try to connect to the database and fail, since the postgres isn’t up yet. Without this property, app would just stop and that’s the end of it. This next step is pretty important for the Flask server to restart whenever you change any code in your local repository. This is very helpful so you don’t need to rebuild your image over and over again every time to see your changes. To do this, we do the same thing we did for postgres : we state that the /app directory inside the container will be whatever is in . (the current directory). Thus, any changes in your local repo will be reflected inside the container. After this, we need to tell Docker Compose that app depends on the postgres container. Note that if you change the name of the image to something else like database, you must replace that postgres with that name. Finally, we need to provide the command that is called to start our application. In our case, it’s python manage.py runserver. The last command essentially creates the database schema defined by my Flask app in Postgres. And that’s it! You should be able to see the Flask application running on http://localhost:5000! Remembering and finding Docker commands can be pretty frustrating in the beginning, so here’s a list of them! I’ve also written a bunch of commonly used ones in my Flask Boilerplate Docs if you want to refer to that. Docker truly allows teams to develop much faster with its portability and consistent environments across platforms. Although I’ve only gone through using Docker for development, Docker excels when you use it for Continuous Integration/testing and in Deployment. I could add a couple more lines and have a full production setup with Nginx and Gunicorn. If I wanted to use Redis for session caching or as a queue, I could do that very quickly and everyone on my team would be able to have the same environment when they rebuilt their Docker Images. 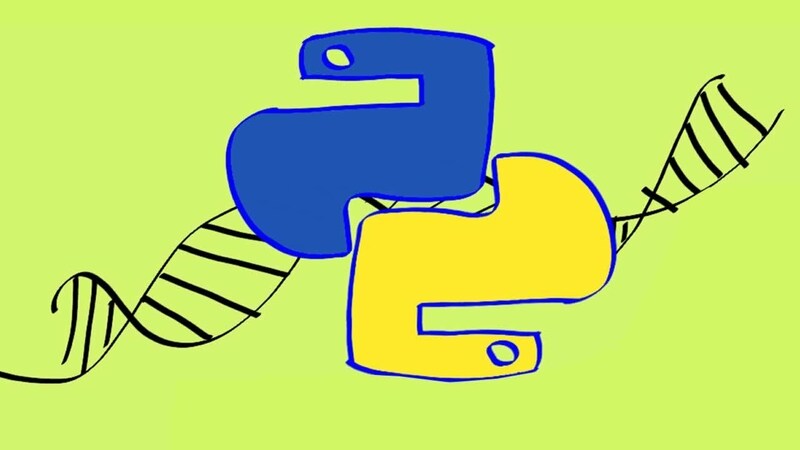 Learn to create your first website and RESTful API using #Python and Flask. 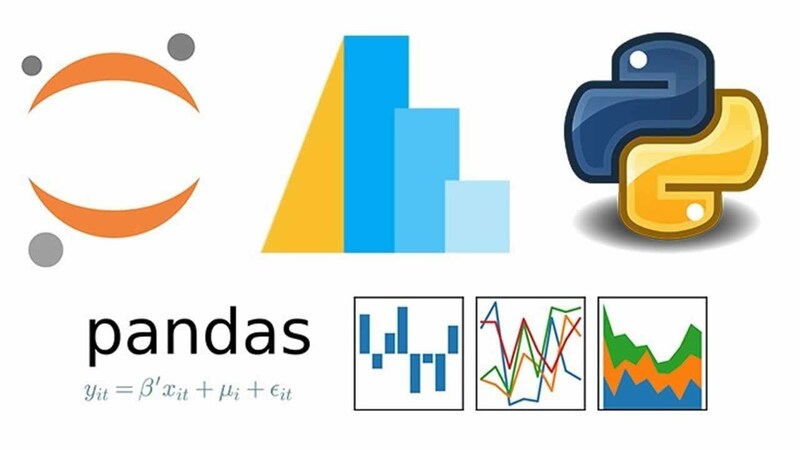 Python for Data Analysis and Visualization - 32 HD Hours !